We are in the district of Rieti where the valley of St Francis of Assisi lies, containing the saint's 4 principal mountain hermitages, from where St Francis gave his teachings to the world. 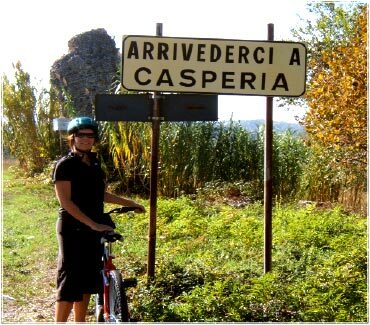 Casperia is 2 hrs 30 min from Assisi (birth place of St Francis) and 1hr from Orvieto, famous for its wine, ceramics, architecture and art. 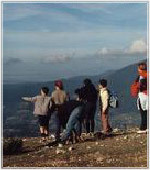 A range of sports and holistic activities can be explored by clicking the buttons to the upper right.